Here are some photos showing instantaneous slices of urban coyote life: the most urban-saturated part of it. Most of their activity, of course, is in the parks and pretty hidden, but the glimpses you see here show that they are around-and-about beyond the parks. Wow!!! Amazing photos. Some really beautiful and intimate shots. 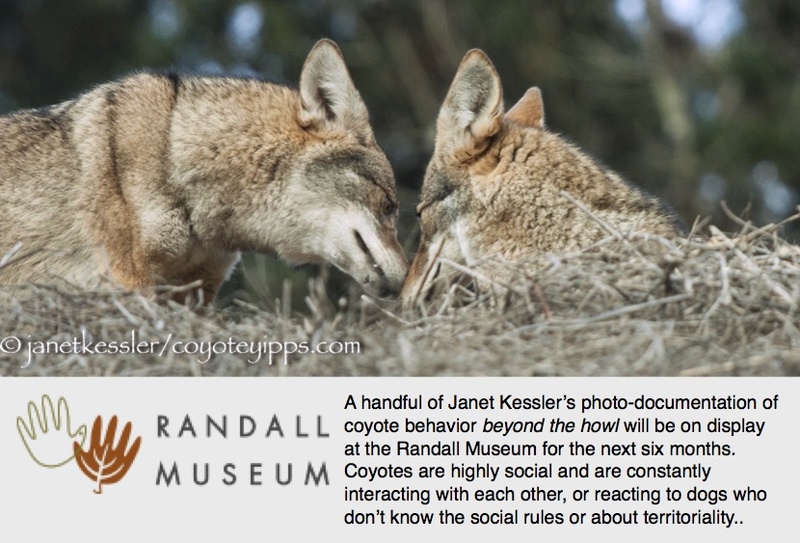 Thank you for creating deep connections with Coyote and sharing them.